beautiful projects, alongside how-to photos & all the materials. 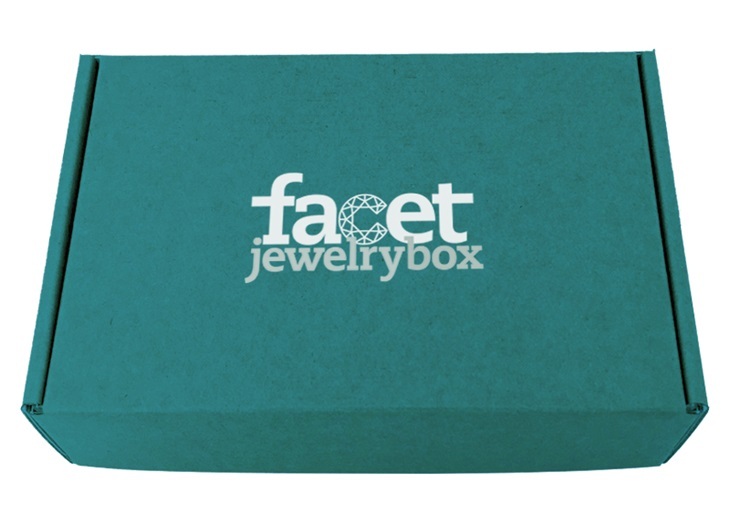 Plus, expert tips & techniques from the editors at Facet Jewelry and Bead&Button. And you choose the technique! We’re still finalizing the details, so you can’t buy a subscription box just yet. Instead, once you reserve your spot you’ll receive a survey where you can tell us what you’d like to see, and in a few weeks you’ll have the chance to choose a subscription box option. Anyone can win over $300 in jewelry supplies, just by reserving your spot! Plus, you get +1 entry with every referral. Once this subscription box is available to purchase, I will let my readers know and also have a review ready!